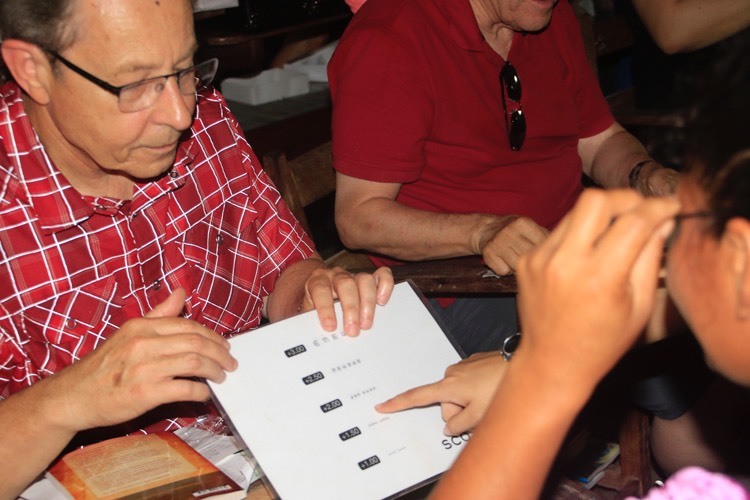 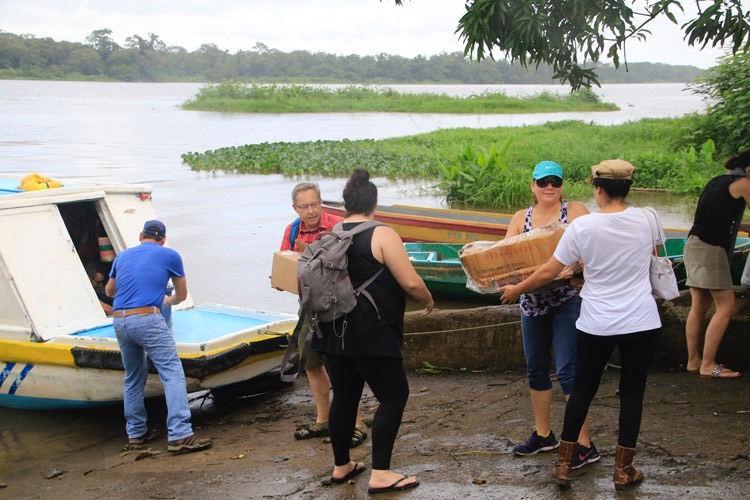 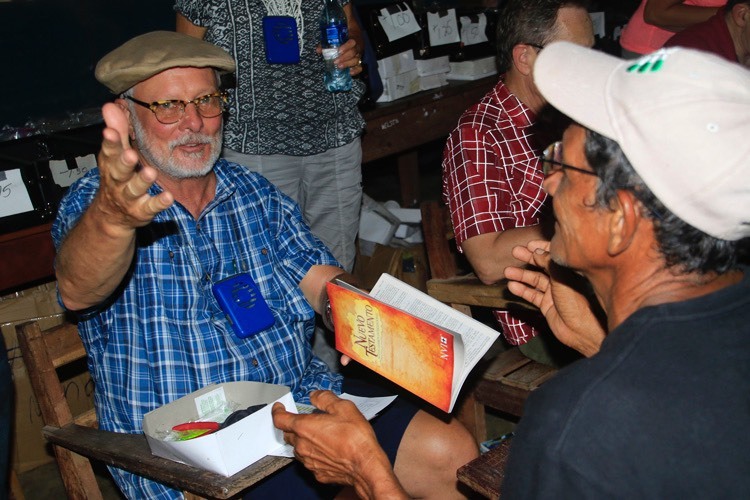 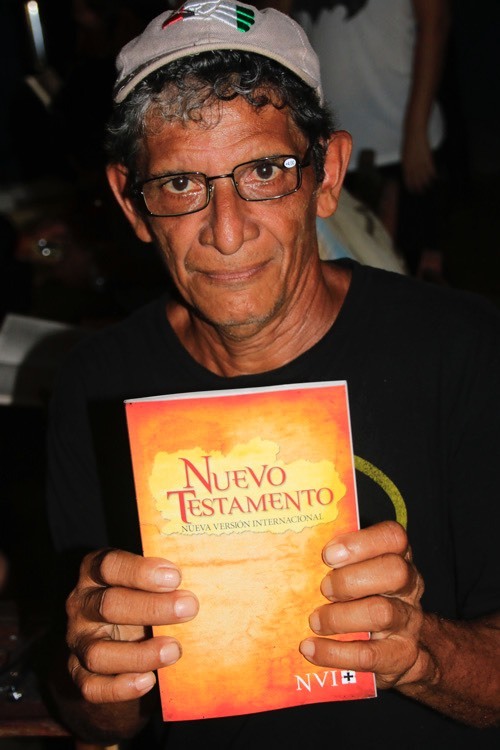 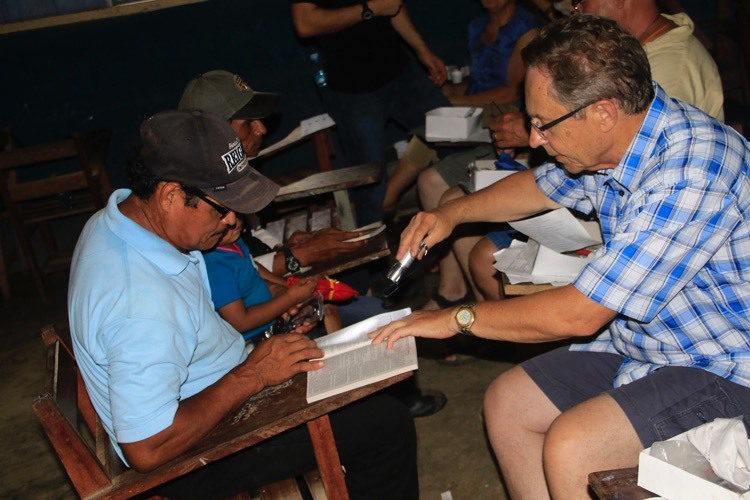 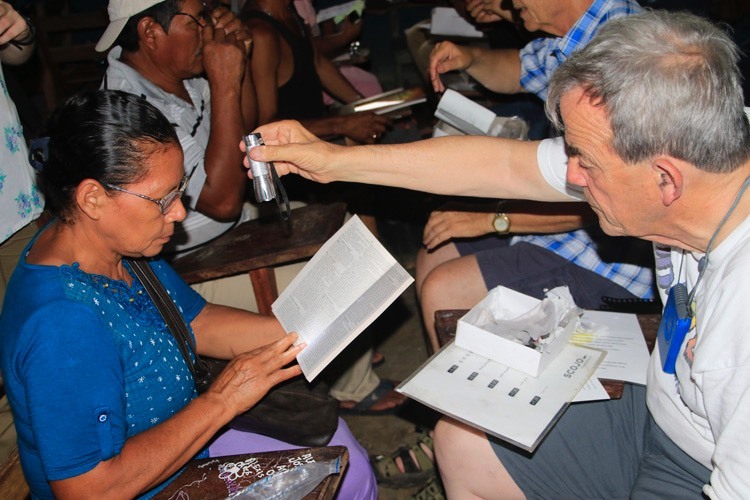 John Jones and his team from St. Mark Lutheran in Santa Rosa, Calif. returned to the village of Los Chiles in the San Juan River region of southern Nicaragua July 24-26, 2017. 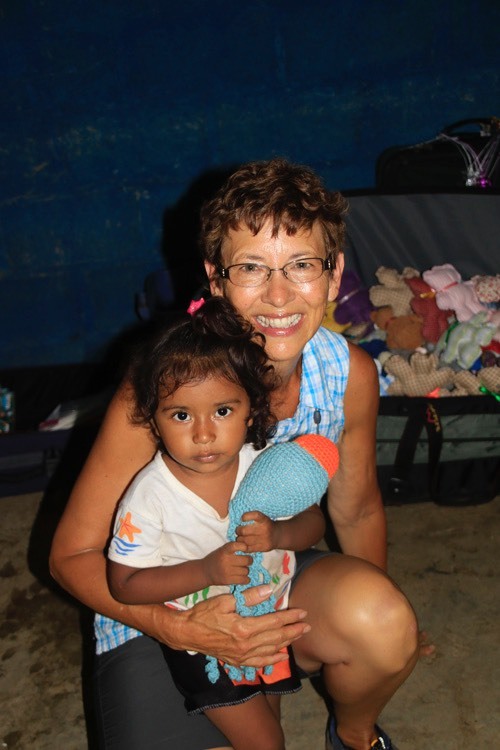 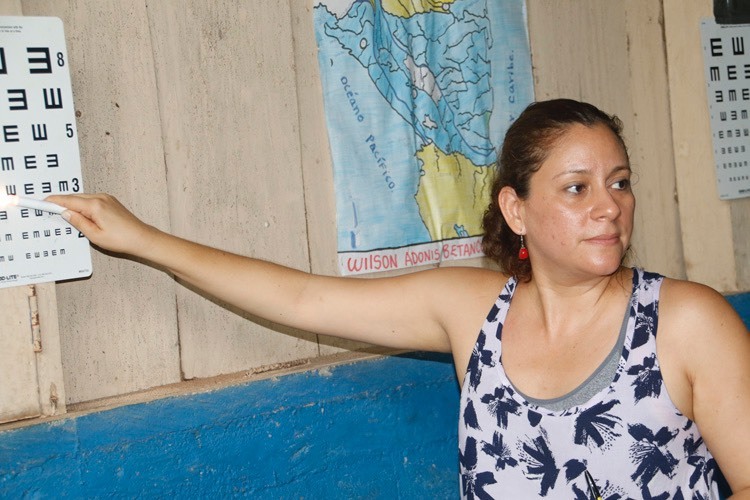 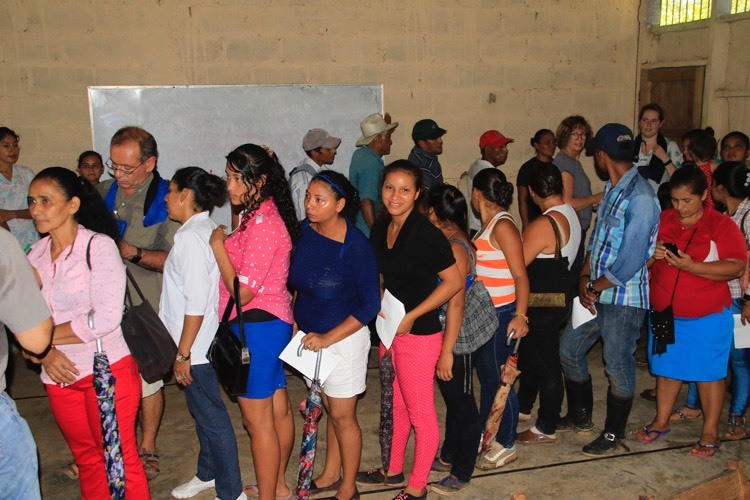 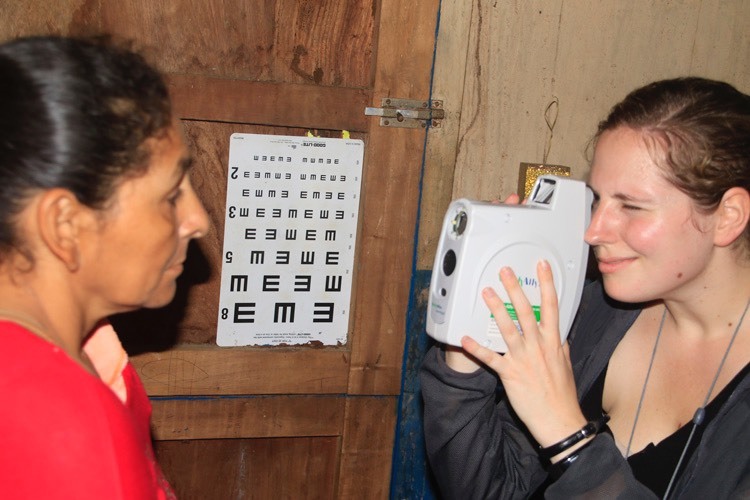 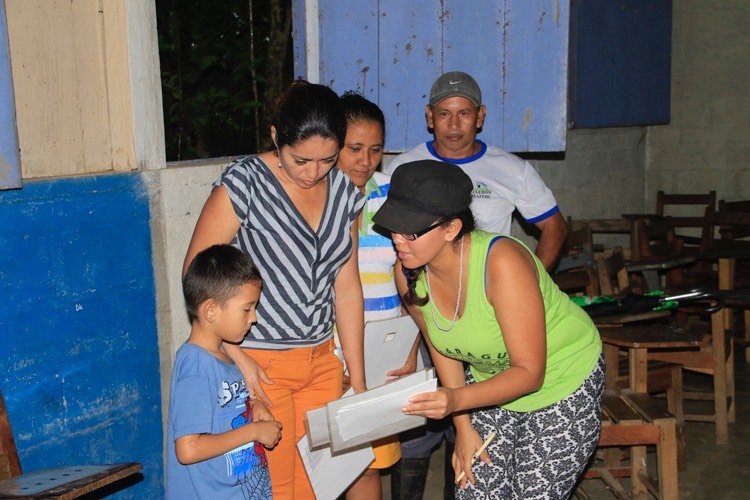 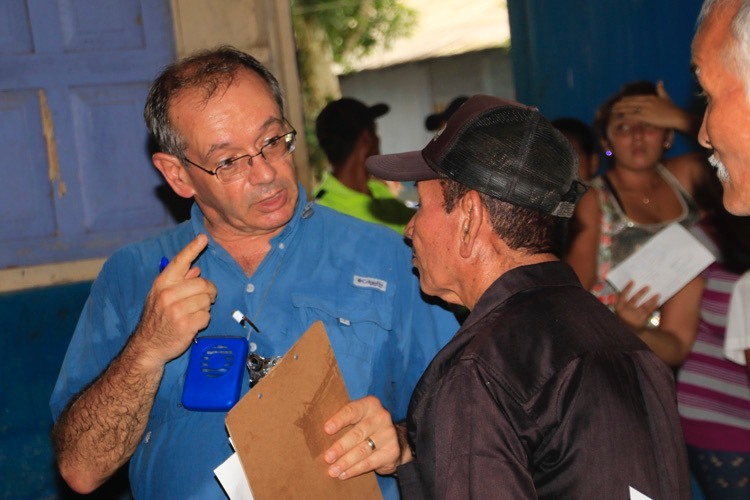 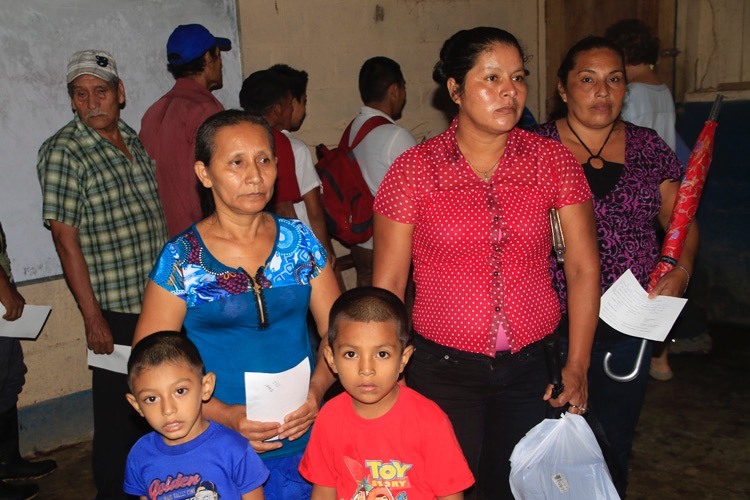 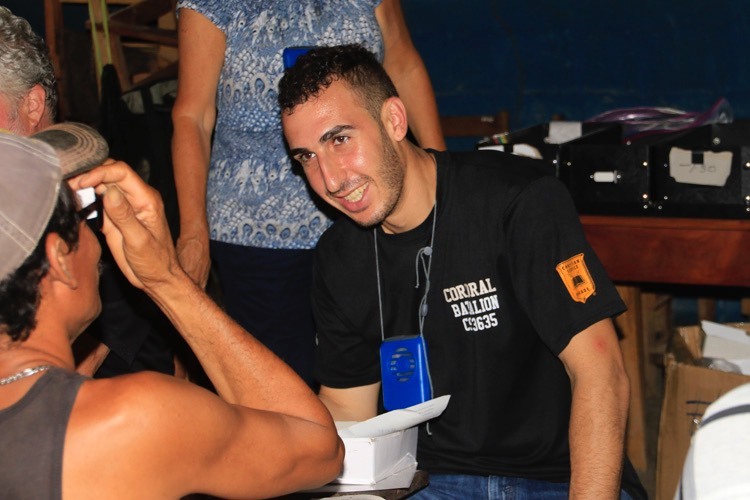 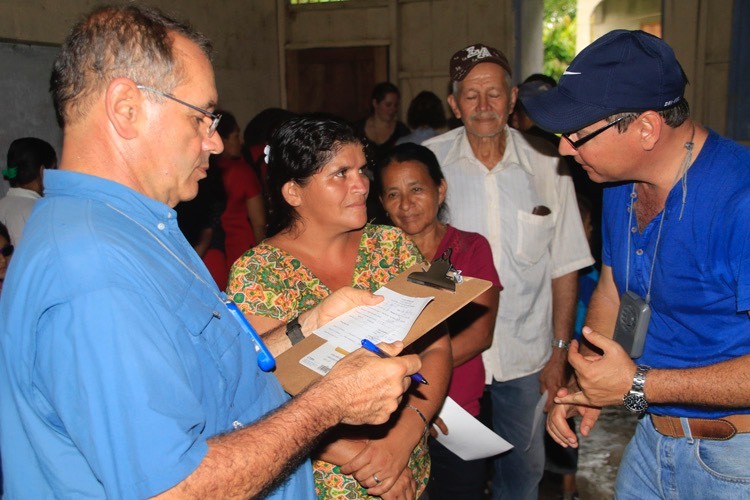 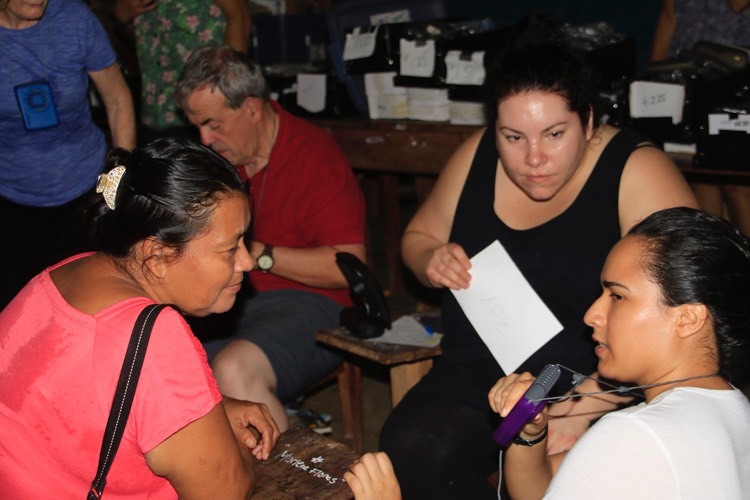 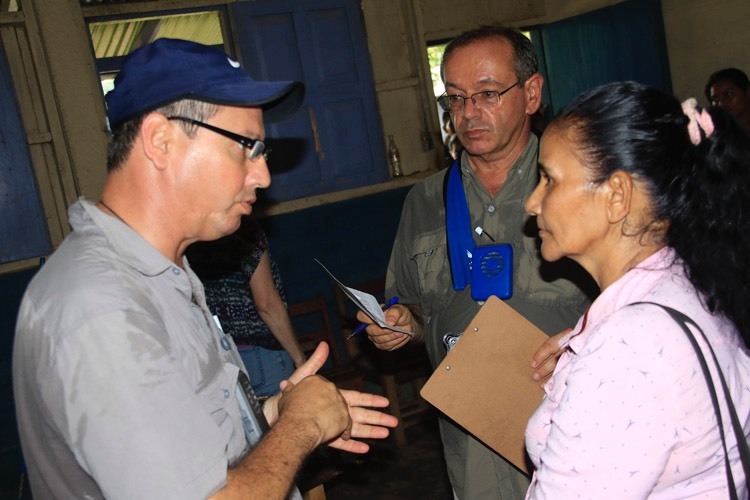 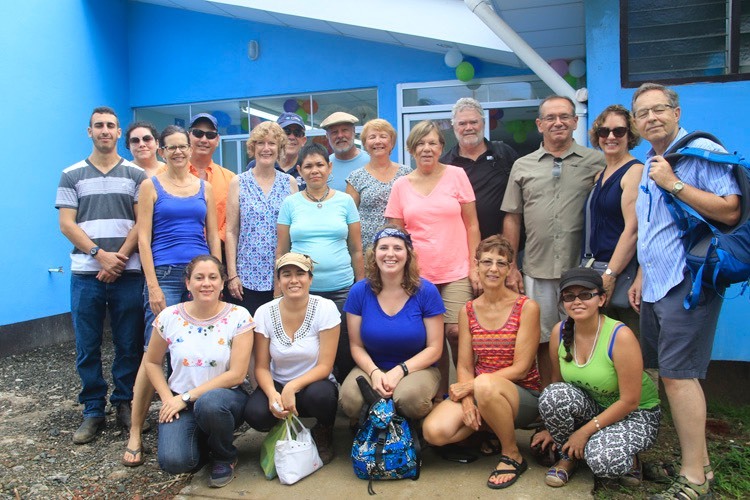 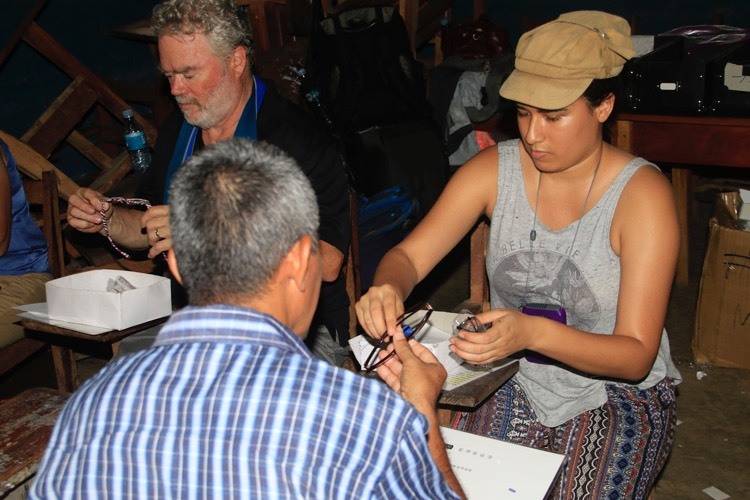 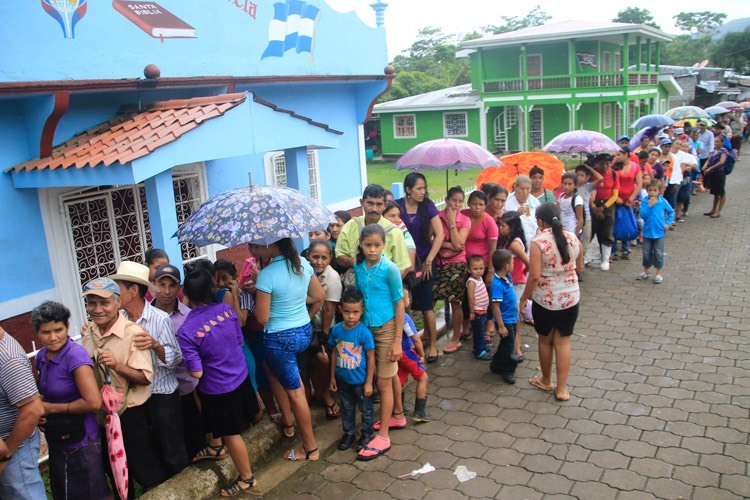 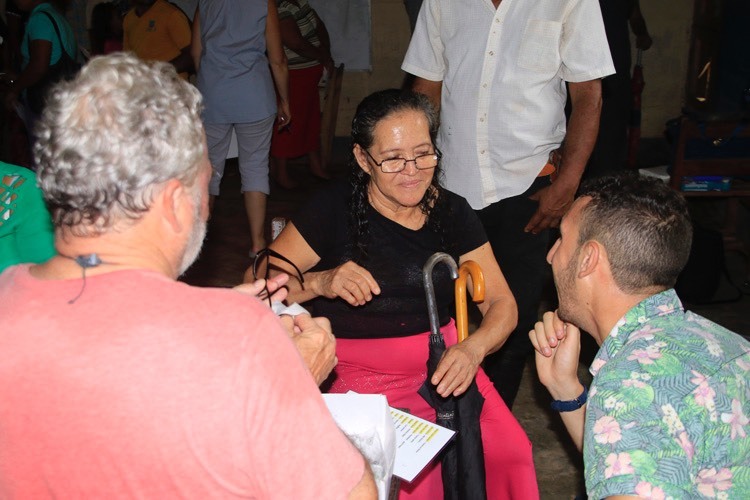 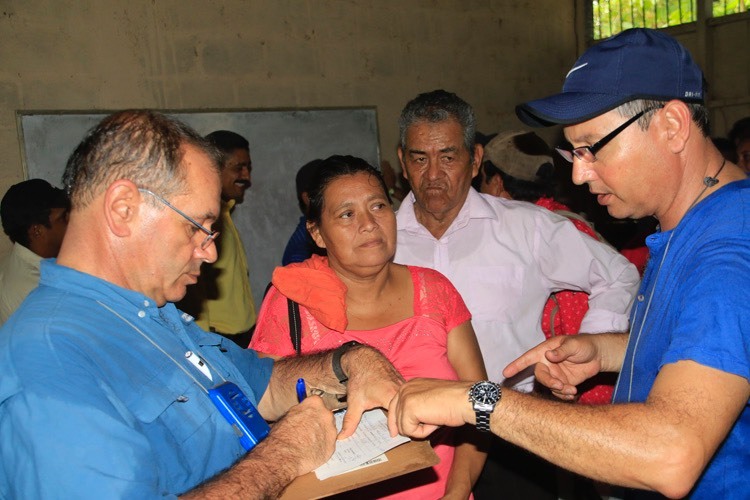 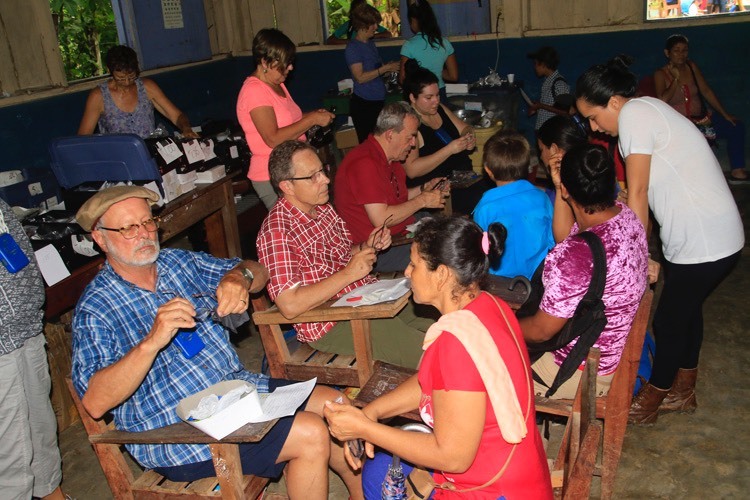 They examined 1,276 people - a San Juan Rio Relief mission record! 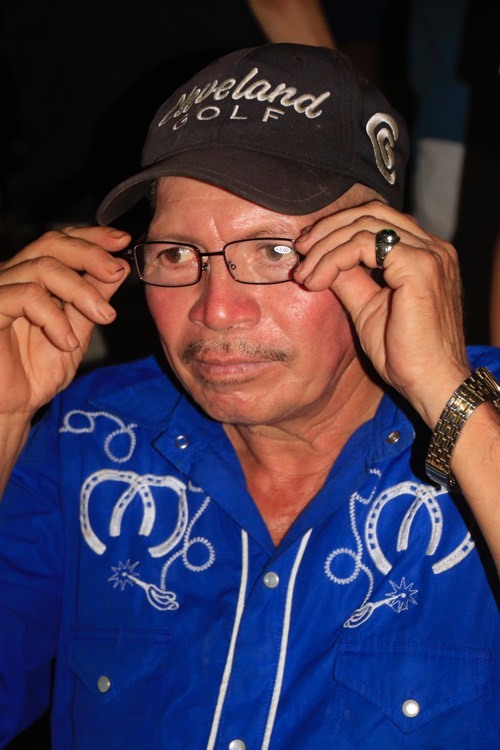 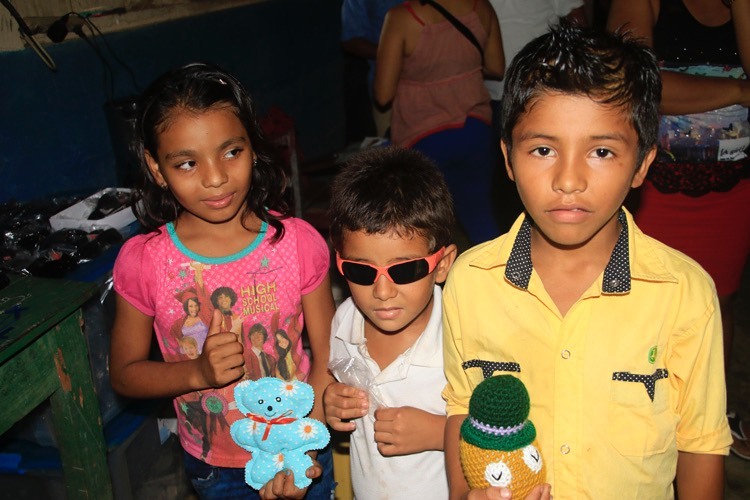 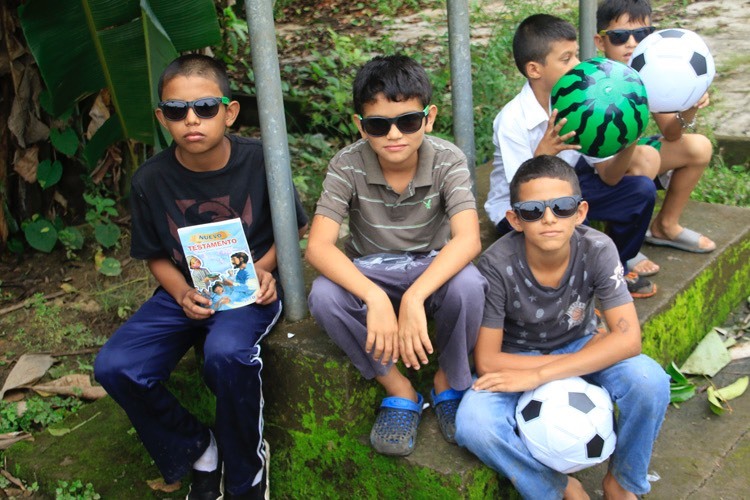 They dispensed hundreds of pairs of prescription eye glasses and sunglasses along with bibles and toys for the kids.